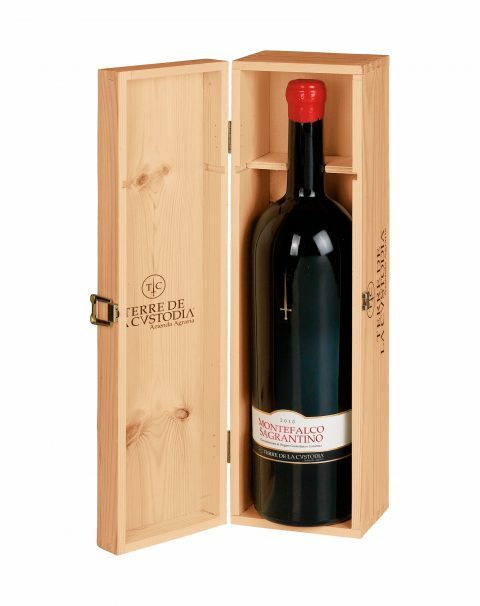 Discover our range of Terre De La Custodia wines: from the heart of Umbria, a wine-making tradition jealously guarded to this day by the Farchioni family. 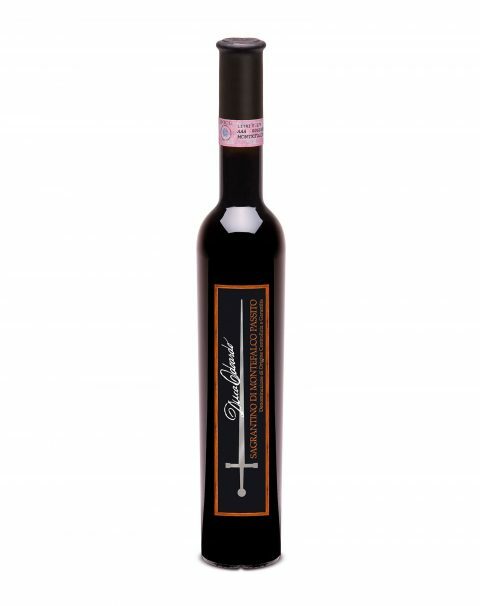 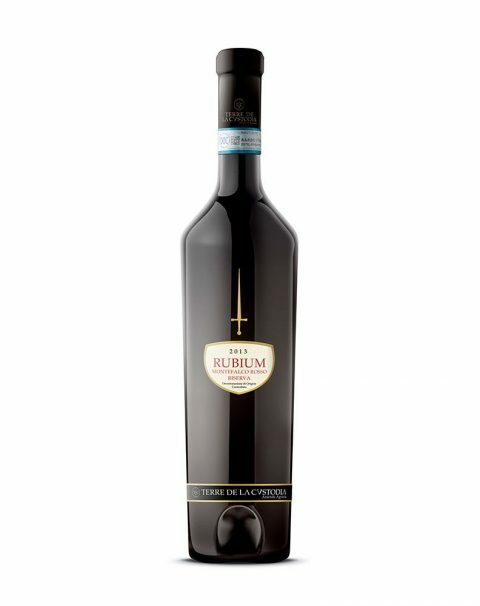 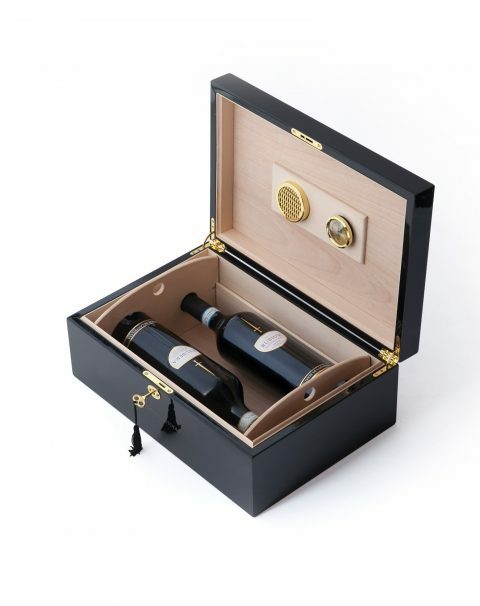 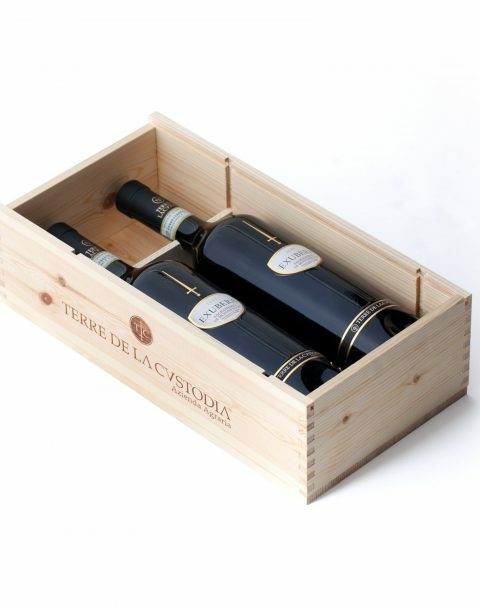 A full-bodied wine with intense scents, made from the best Sangiovese, Sagrantino and Montepulciano grapes. 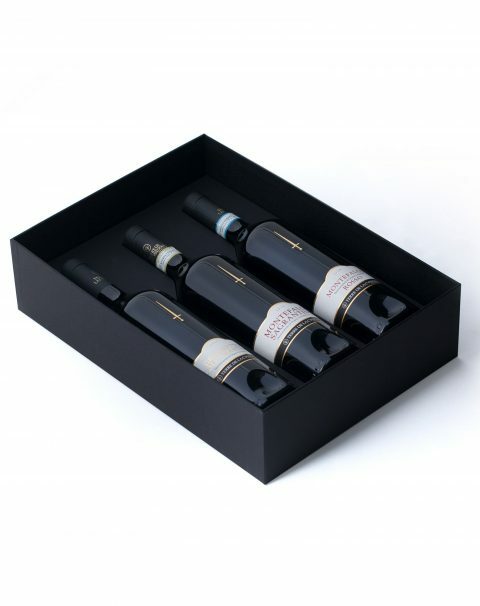 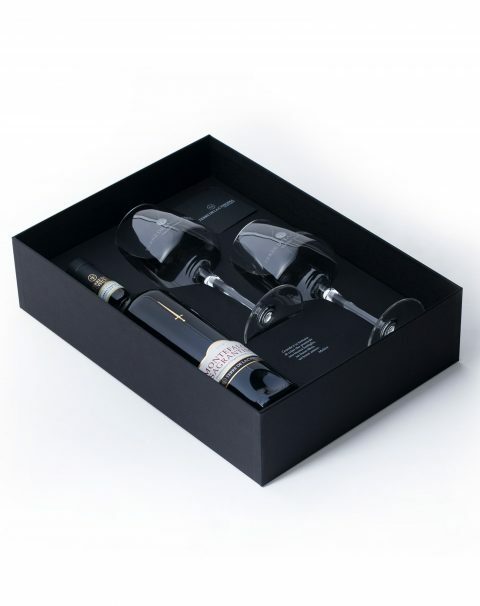 An intense and full-bodied wine stemming from a skilful selection of the three Sangiovese, Sagrantino and Merlot crus. 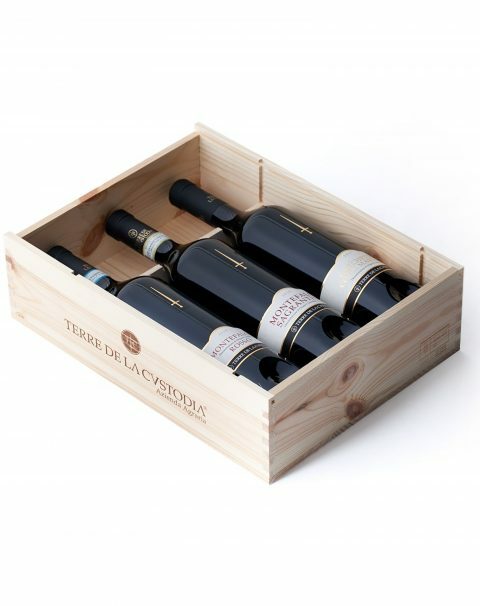 Made exclusively from Sagrantino grapes dried according to the tradition, native to the Montefalco hills, in Umbria. 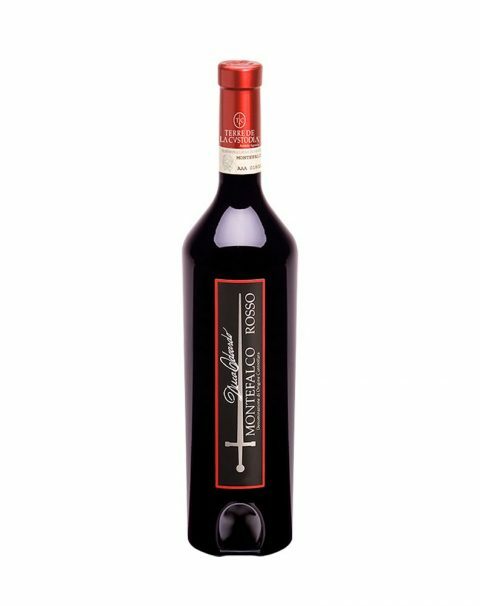 A fresh, fruity and versatile wine stemming from a long experience in selecting the best Sangiovese, Merlot and Sagrantino grapes. 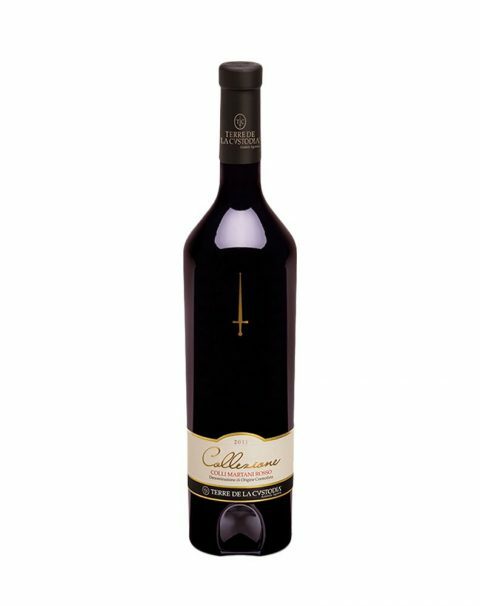 Made from an ancient and noble autochthonous grape variety, the Grechetto Colli Martani DOC wine is straw yellow in colour and has an aroma with delicate flowery notes. 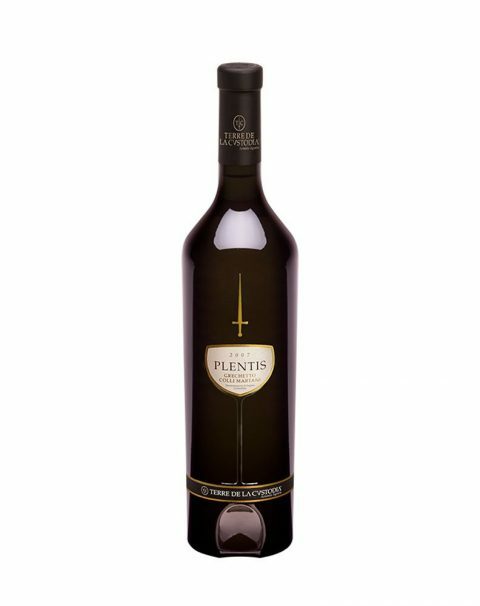 The Latin adjective “plentis” meaning “full” describes a complex and overwhelming white wine. 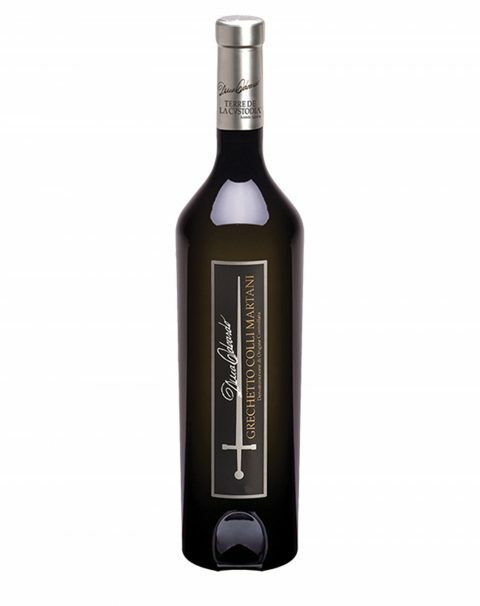 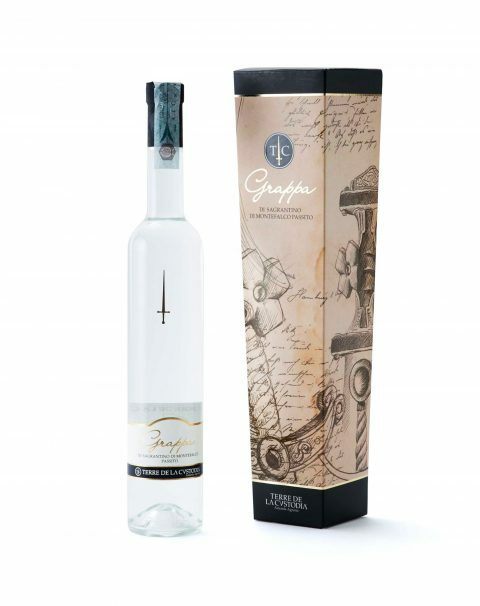 The best that can be obtained from the masterful blend of Trebbiamo Spoletino, Chardonnay and Grechetto grapes. 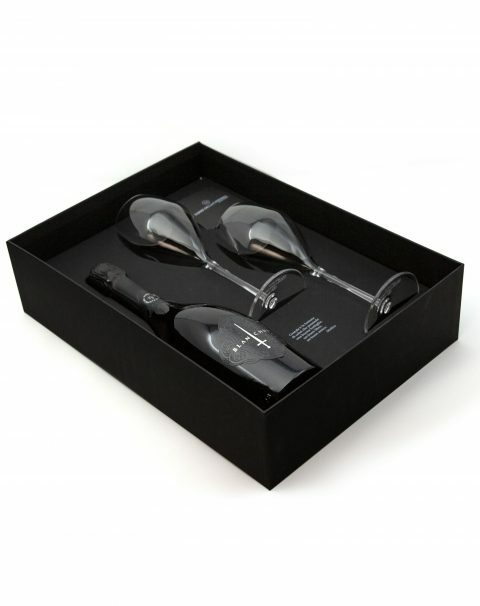 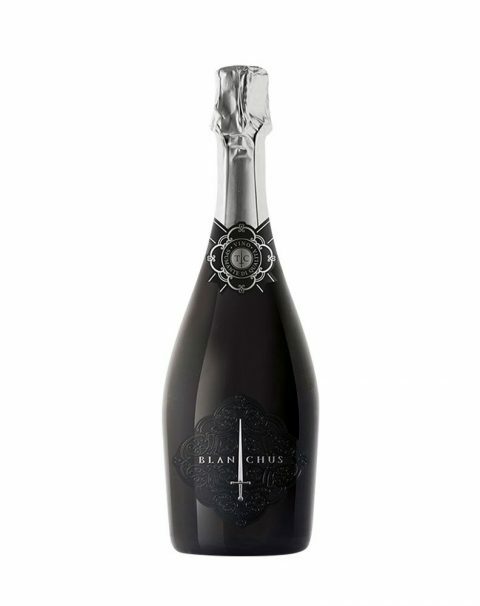 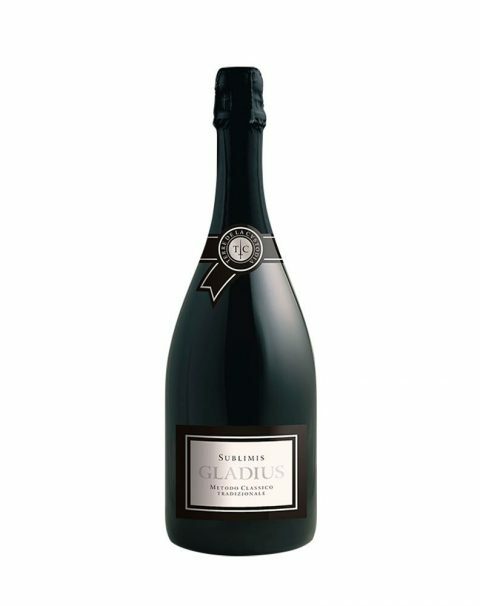 Quality sparkling wine, long Charmat method (nine months of ageing with yeasts), made from the local white grape variety Grechetto.